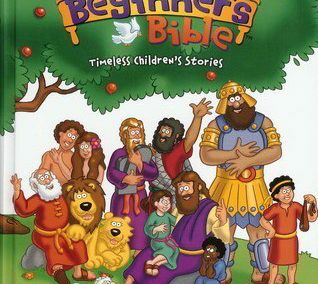 Bible Stories for Children - Bible-based reading for children. Nowadays, Bibles come in all sorts of shapes and sizes and suitable for different age ranges. 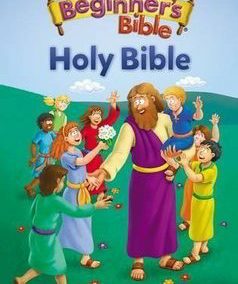 Do you want to open your children’s eyes to God’s Word. 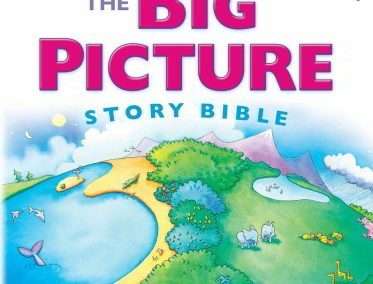 On the Bible Stories for Children website you’ll find plenty of Bibles with more pictures than words as well as Bibles for bedtime reading and Bibles that guide older children through the difficult issues of life. 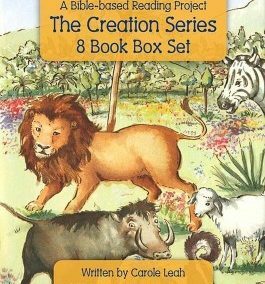 There are Bibles that are designed to help children read every day, Bibles with audio CDs, Comic book Bibles and Bibles that encourage spiritual growth in Toddlers and Teenagers. 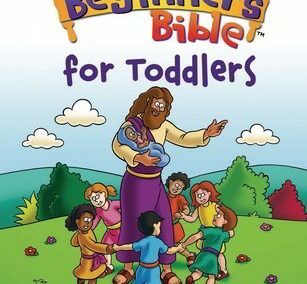 Somewhere here you will the Bible that is just right to help your children on their Christian journey. 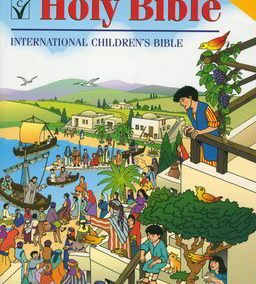 We are also able to tell you more about an excitingBible-based Reading Project that aims to develop in children a love for the Bible at the same time as helping them learn to read. 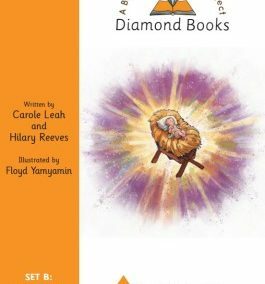 Have you ever thought, “Wouldn’t it be great if there were books about Jesus that young children could read themselves?”. Over the years one or two authors and publishers have filled this gap with the occasional book but this year something really exciting is happening! 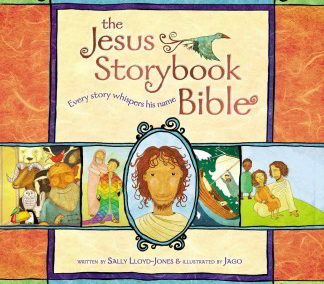 The Jesus Series is being launched – a whole series of books about Jesus that can be read by young children themselves. As you seeks to nourish your children with Biblical resources bringing positive ideas into their lives we trust that we can help!